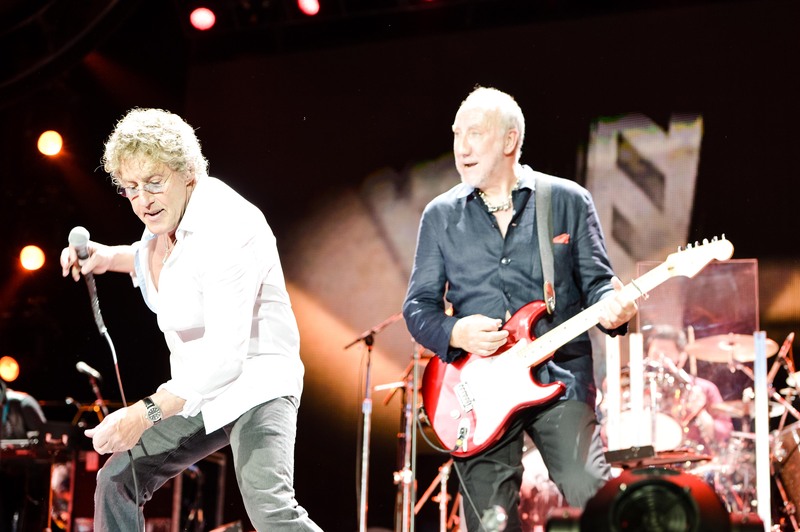 I finally got to see the Who play live on Tuesday 2nd December 2014 at the First Direct Arena in Leeds. I have always been a little reluctant to see them given that two key members; John Entwistle and Keith Moon are no longer with us. But my good friend John Williams convinced me to go by describing the band as one of the greatest bands to see before they die! The Standard Lamps filled the support slot very well. Clearly an accomplished band that sound retro with touches of perhaps the Jam and Ocean Colour Scene. The Who started as they clearly meant to go on with “I Can’t Explain” followed by “Substitute”. This was a set list overloaded with Who classics including many of my favourites; “Won’t Get Fooled Again”, “Behind Blue Eyes”, “Pinball Wizard”, “Magic Bus”, “Who Are You” and “Baba O’Riley”. For me the peak was “5:15” which is my favourite ever Who song from 1973’s classic album ‘Quadrophenia’. There were even outings for the somewhat underplayed “Join Together” and “Squeeze Box” among many, many more. There was an amazing film clip of John Entwistle’s magnificent bass playing and film and vocals of Keith Moon’s “Bell Boy” again from ‘Quadrophenia’. There was even time for a live rendition of the mini rock opera “A Quick One While He’s Away“. 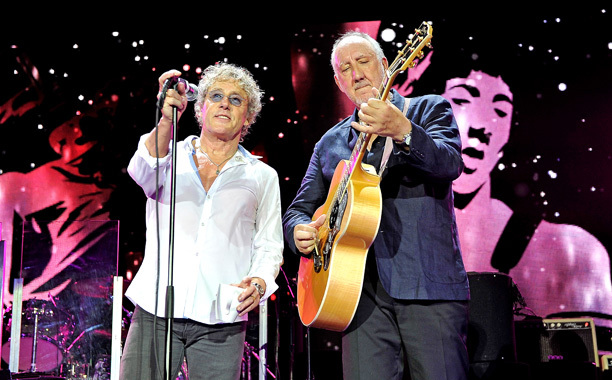 The band was on stage for well over two hours and the band very ably supported Roger Daltrey and Pete Townshend. For me the stand out players were Pino Palladino on bass and Zak Starkey who was truly magnificent on drums. 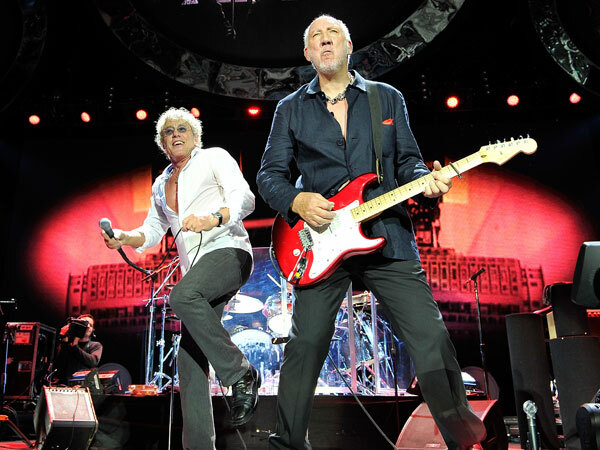 Daltrey was having a few problems with his ear monitors. I don’t know if that resulted in the lack of an encore or whether one wasn’t planned. So we had no “My Generation”. But that really made no difference to what was an amazing show. I am certainly glad that I went. Please note that none of the pictures or video used in this blog was taken by me.